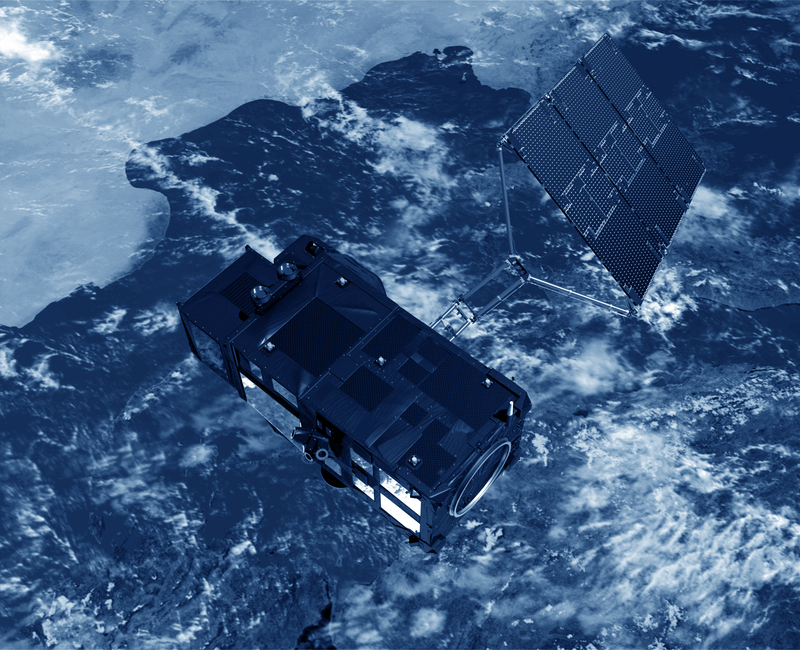 A set of videos have been prepared as practical examples of the toolbox’s main functionalities. You can start with the first video below and continue with the rest of the examples when the video finishes or go to our youtube channel and find all the videos there. You can find a practical exercise using data from the SARvatore GPOD service here: link. It compares some performances of the SAMOSA+ and SAMOSA 2 retrackers. 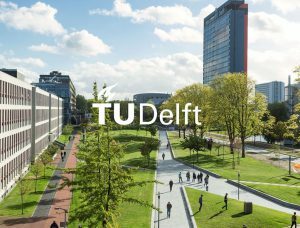 In the link, you will find a presentation with the explanation of the exercise and the datasets used on it. 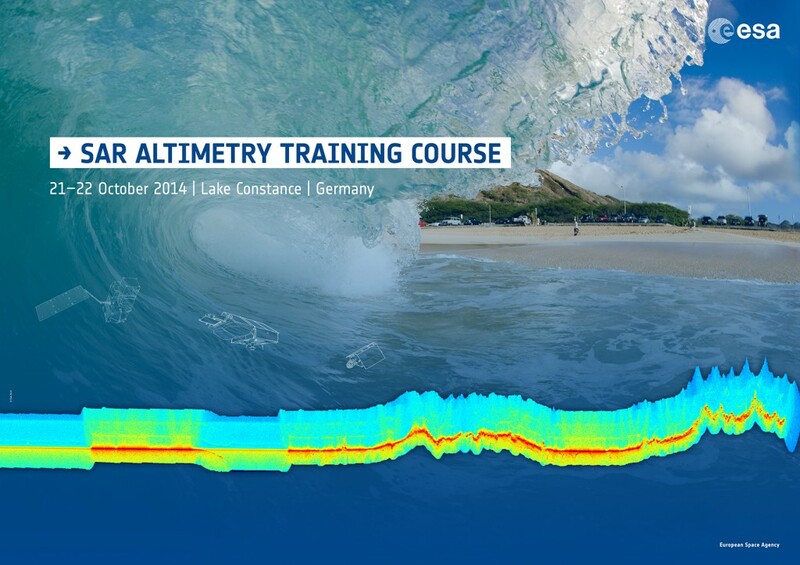 A SAR Altimetry Training Course was organised on 21-22 October 2014 by ESA in the framework of the 8th Coastal Altimetry Workshop on the shore of Lake Constance, as part of the Scientific Exploitation of Operational Missions Programme Element to foster a new generation of Altimeter specialists. 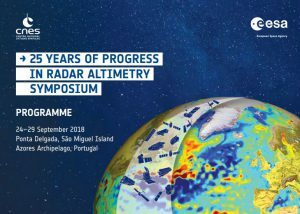 The European Space Agency (ESA) organised an advanced Ocean Remote Sensing Training Course, devoted to training the next generation of Earth Observation (EO) scientists to exploit data from ESA and operational EO Missions for science and applications development. The document for the practical session made with BRAT v2.1.1can be downloaded here (pdf, 4.35 MB, 10 lessons with different datasets and applications) and the associated data in the following links: lessons 1-4, lessons 5-7, lesson 8, lesson 9, lesson 10.